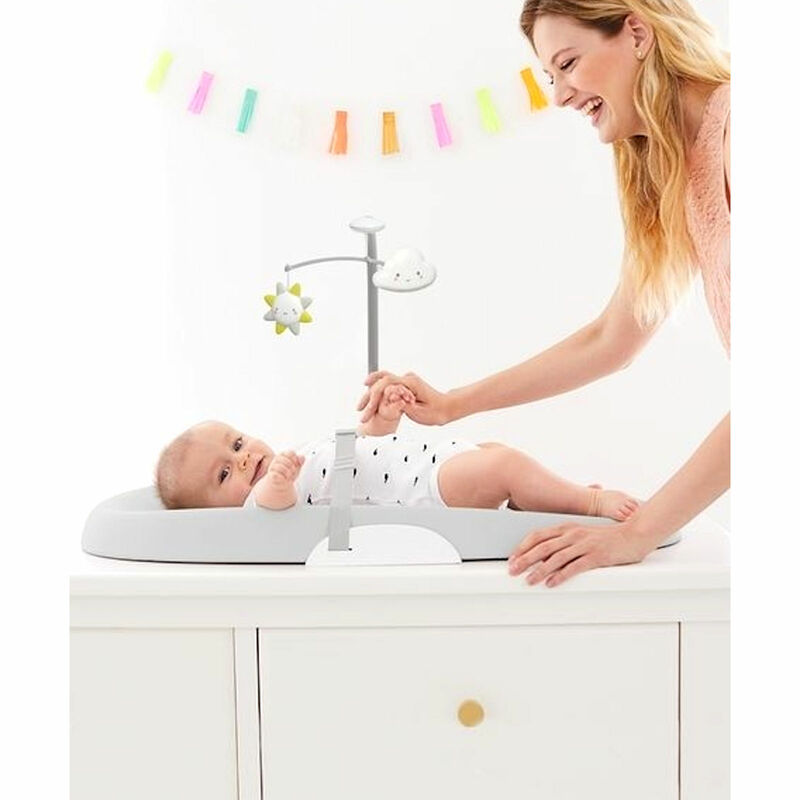 The innovative Change Pad from Skip Hop provides the ideal place on which to change your little one’s nappy. 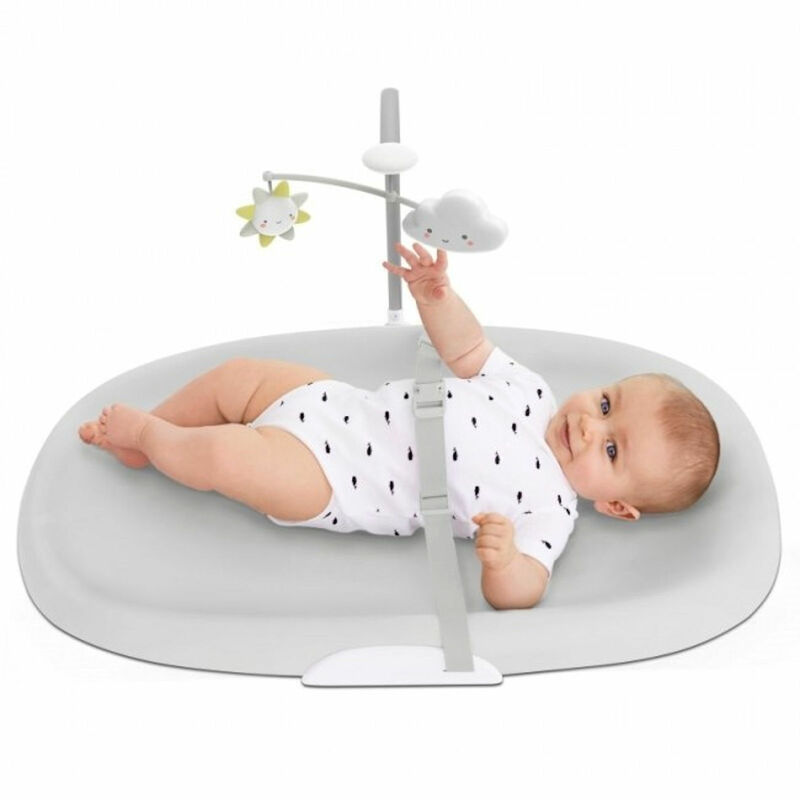 With its comfortable foam design the ergonomic change mat comes complete with toy bar keeping your baby entertained during nappy changes. 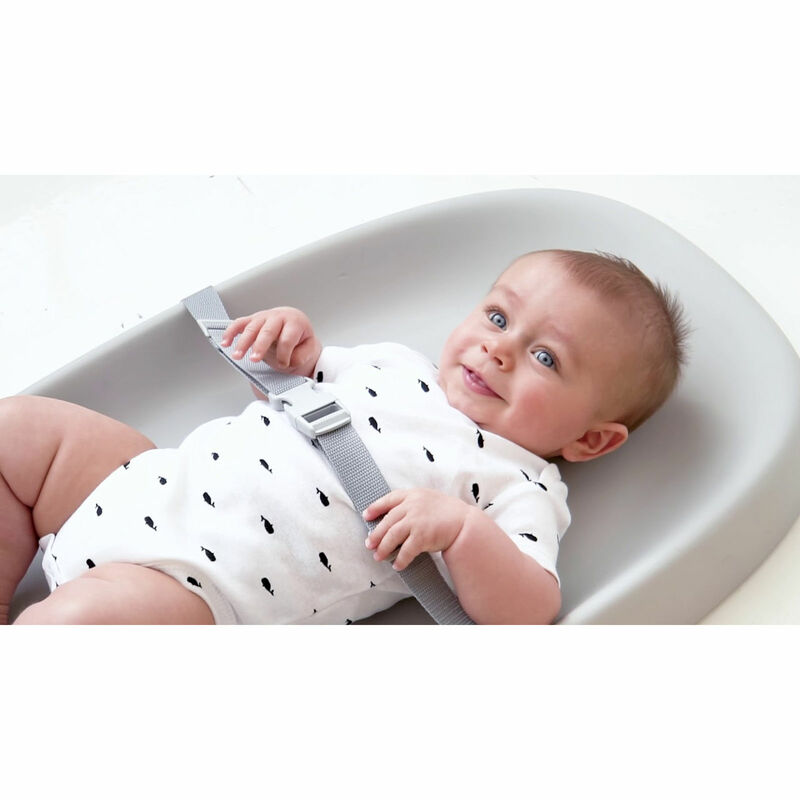 The change Pad also features a safety harness to keep your little wriggler in place whist changing, and also acts to prevent your little one rolling off! 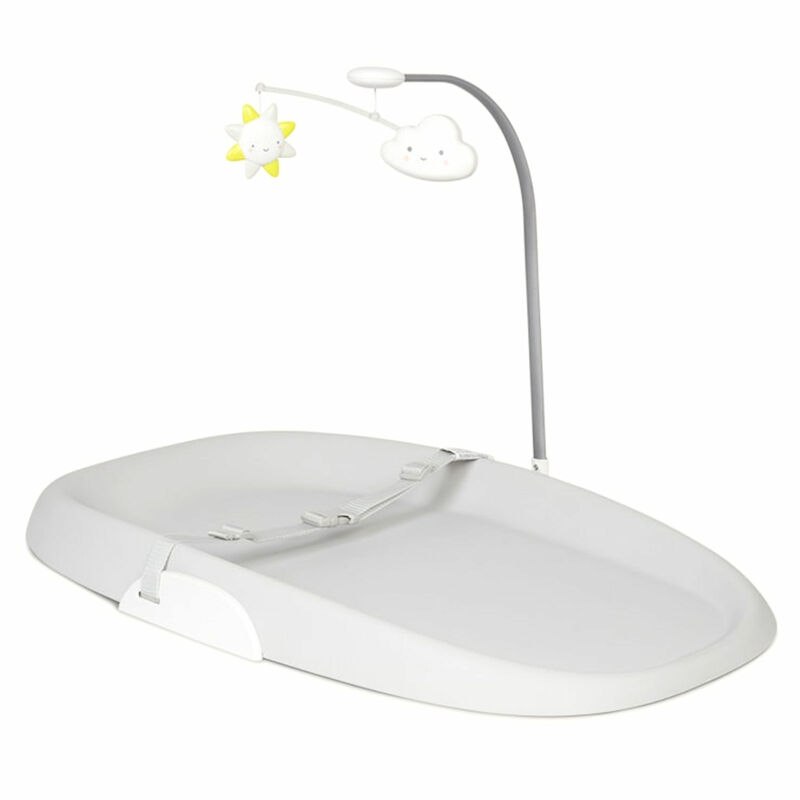 Featuring a wipe clean surface this can be cleaned easily after each nappy change ensuring a high level of hygiene and would make the perfect accessory when starting out.